A 35-year-old man has been charged with abduction and is currently being held in the Lucas County jail. LUCAS COUNTY (WTOL) - A regular traffic stop turned into a rescue mission for one Ohio State Highway Patrol officer. 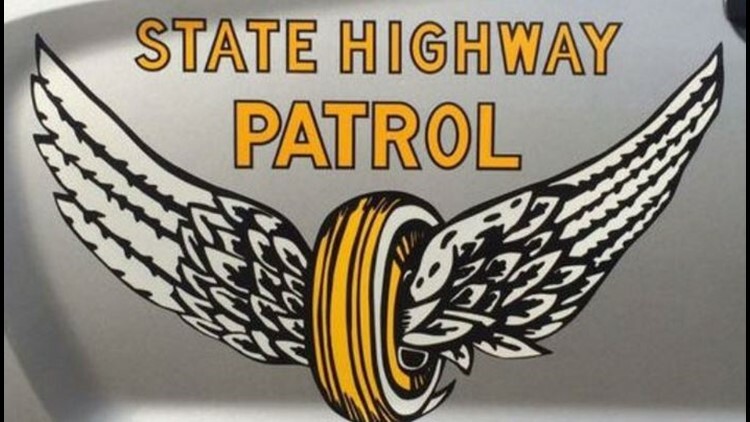 Trooper Mitch Ross from the Swanton Post stopped a 2013 Nissan Sentra for a failure to move over violation on the Ohio Turnpike. During the stop, OSHP says the officer noticed a young female riding with an older male. Neither the girl or the man had identification on them or spoke English. Once they were determined to be of El Salvadoran decent, a OSHP translator was called to the scene to assist with the stop. It was determined that the girl was 15 years old and the man was 35 years old. Police say it was also confirmed that the man had forced the girl to perform acts on him and that the girl was being taken to Chicago from New Jersey. Further investigation revealed she had been entered into police databases as a missing juvenile from New Jersey. Police say she was taken to the hospital for medical care and arrested the man. He was charged with abduction and is currently being held in the Lucas County jail.